Have your little one’s started counting down the days till Christmas yet? If so, then they’re bound to have an ever growing Christmas list for Santa too. But don’t worry, Your Baby Club are here to the rescue! Whether you’re looking for the latest toys and gadgets or something to keep your kiddies nice and snug, we’ve simply got it all! With up to 40% off House of Fraser and a FREE spend at Asda George you’re bound to find the perfect gift! 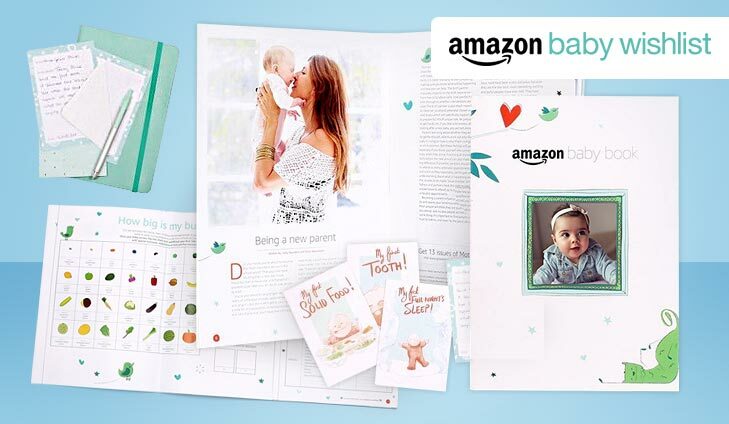 To get your free Amazon Baby pack simply click below. FFREE £15 spend at ASDA George! Keep your little one’s warm and snug this winter with a FREE £15 spend at George ASDA! With their adorable baby range and a variety of colours and styles to choose from, what’s not to like? To get your free £15 spend simply click below. 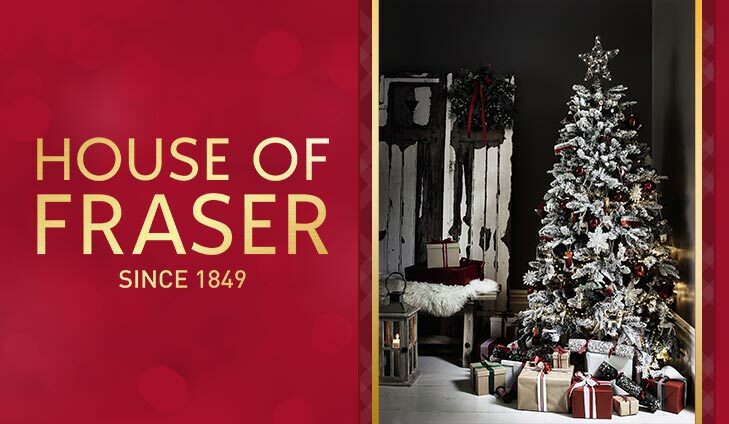 To save up to 40% with House of Fraser simply click below. WIN a Tommee Tippee Baby Food Steamer Blender with Metanium! 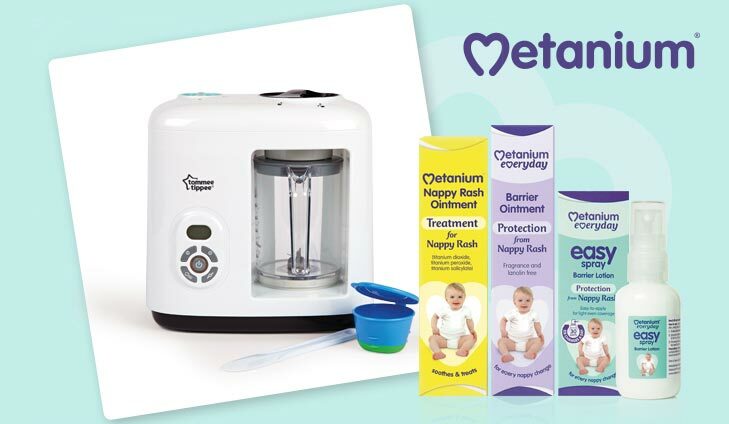 Metanium are giving away 2 Tommee Tippee Baby Food Steamer worth £107. If you’re weaning your little one over the Festive season, help could be at hand from Metanium. For your chance to win a Tommee Tippee Baby Food Steamer Blender, simply click below. emails packed with hints + tips, coupons to try our yummy products, special access to our weaning app, wall charts, stickers and so much more! Last chance to save on family days out this Christmas! To save on last minute Christmas deals simply click below.